Actiu has received the Green Company Award 2011 by COEPA and CAM Social Work. 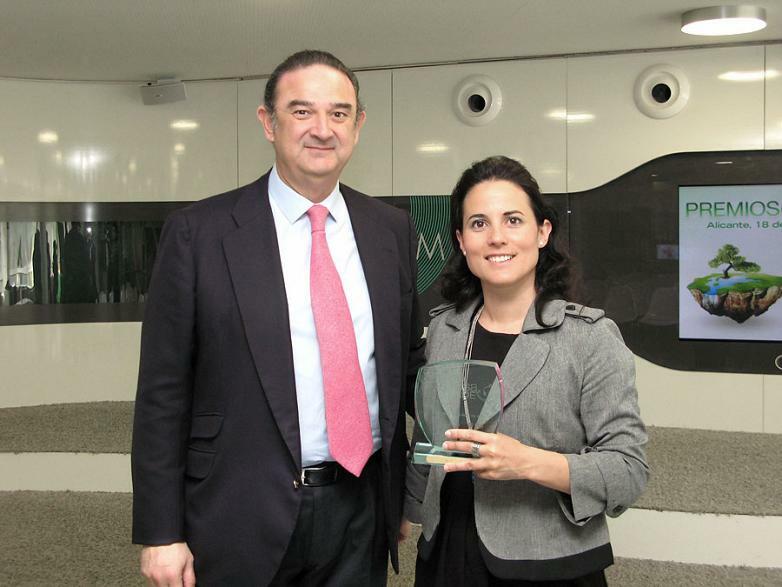 The Green Company Awards have been the starting point for a common strategy implemented by CAM and COEPA who support the introduction of good practices in corporate environmental management in Alicante, thus encouraging the business sector in Alicante and continuing its committment on long the road to excellence. Among more than 200 companies that applied to the Green Company Award, the judge said that Actiu was worth its recognition because of the effort and constant committment towards eco-design, sustainable architecture and a corporate Social Responsibility policy. 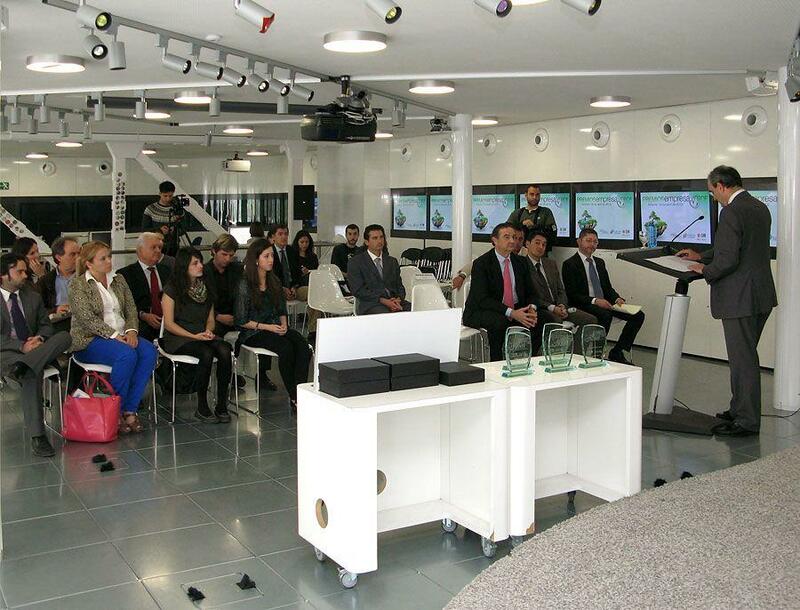 The event took place in CAMON, Alicante and was presented by the director of CAM Social Work, Carlos Moyano and the president of COEPA, Moises Jimenez. Together with Actiu, another four companies were recognized with this prestigious distinction; Logisland, Marjal Campings & Resorts, Viveros Albatera Urban Services Group and IDEX group. In turn, the Award included a category for students with the objective of valuing ideal universities, which promote sustainable improvement solutions to problems concerning organization and environmental planning, waste, eco-design, efficient energy and innovation. 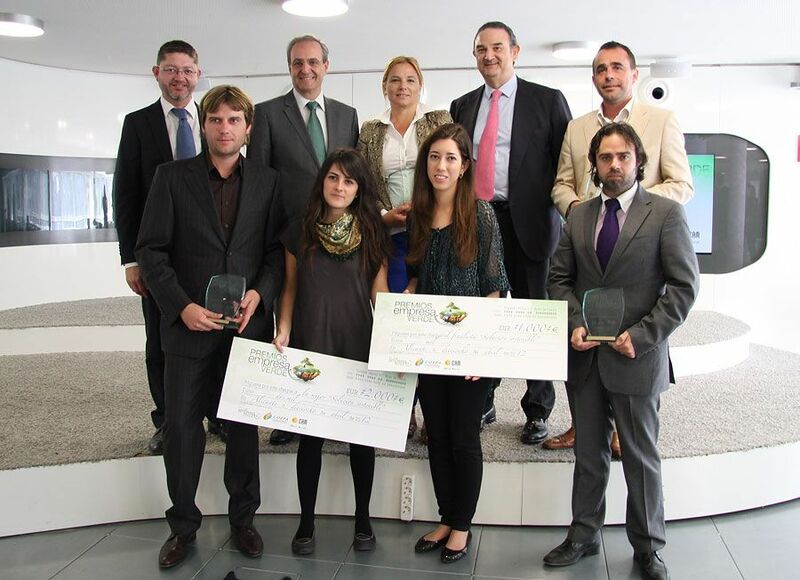 They gave the first "Sustainable Solution Award" worth 2000 euros to Davinia Martinez Sanchez,and the ´Sustainable Solution Finalist ´award of 1000 euros to Angela Rodriguez Galvez, both Evironmental Science students at the Miguel Hernandez university in Elche.